Vetting your vendors is an important part of your due diligence. When you contract with a third party you become responsible for any risk posed by their activities. 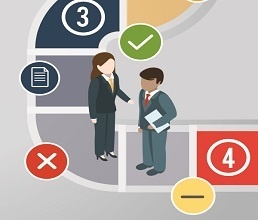 Therefore, the first step in every new relationship should be to do the necessary background checks and research to know your vendor, ensure they meet regulatory requirements and are protecting your most valuable asset, your reputation. You should be vetting a vendor regardless of risk level because inherent risk (the initial risk impression) is never equivalent to zero. A reputational risk is posed whether it’s a critical technology vendor or a non-critical vendor. Having no due diligence on file during the vetting process is very risky and probably won’t pass muster with your regulator. 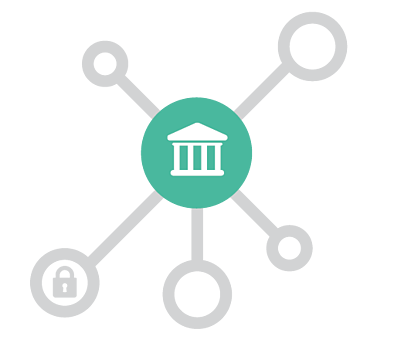 Collecting, reviewing and preparing all the right preliminary information needed to vet your vendor can be time-consuming and take you away from more strategic decisions. 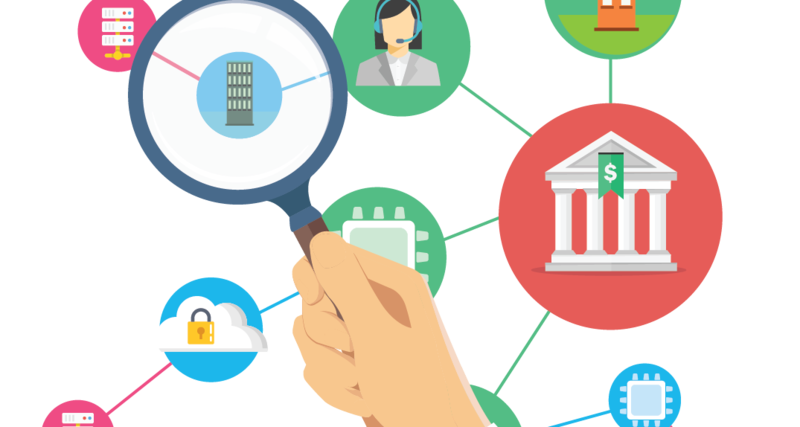 With Venminder, our team of due diligence experts will do all the research and collect the appropriate documentation, either through public resources or from the vendor directly, so that you can properly evaluate a potential, or even current, vendor. 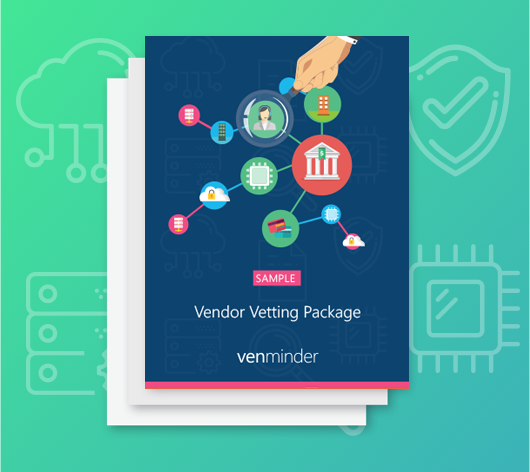 Not All Vendors Are Equal: Venminder’s experts have determined that Closing Agents require specific oversight and research before signing the contract; therefore, we offer a separate Closing Agent Vendor Vetting Package option. Would you hire a new employee without a proper background check? Chances are you wouldn’t. This report serves as your vendor background check. If there are any skeletons in the closet, we can help you find them. You’ll receive a concise summary for each package item confirming whether the information was: satisfactory, of concern and needs further investigation, either unavailable or could not be verified. 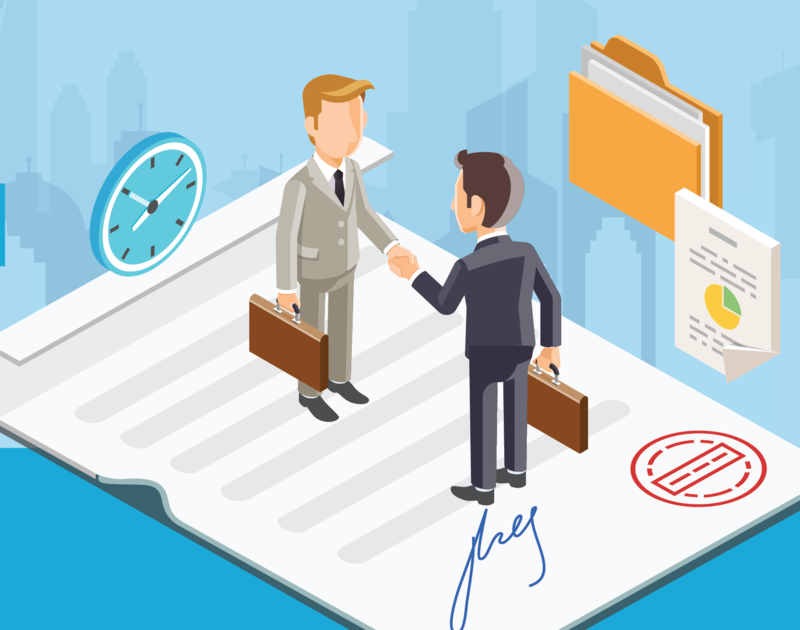 Know that the vendor has the necessary preliminary qualification before selecting or signing a contract (or deciding to continue business with them). Go into the vendor relationship with the best outlook as possible. 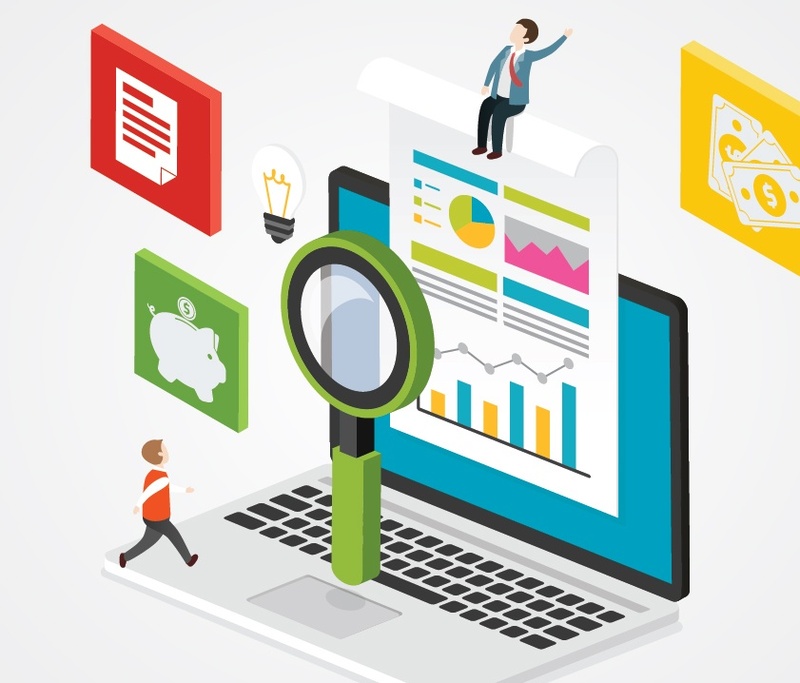 Our team of due diligence experts will do all the research, collect the appropriate documentation and verify accuracy then provide you with an all-inclusive report summarizing our findings in an easy-to-read and quickly searchable layout. Download a sample to see this type of report. 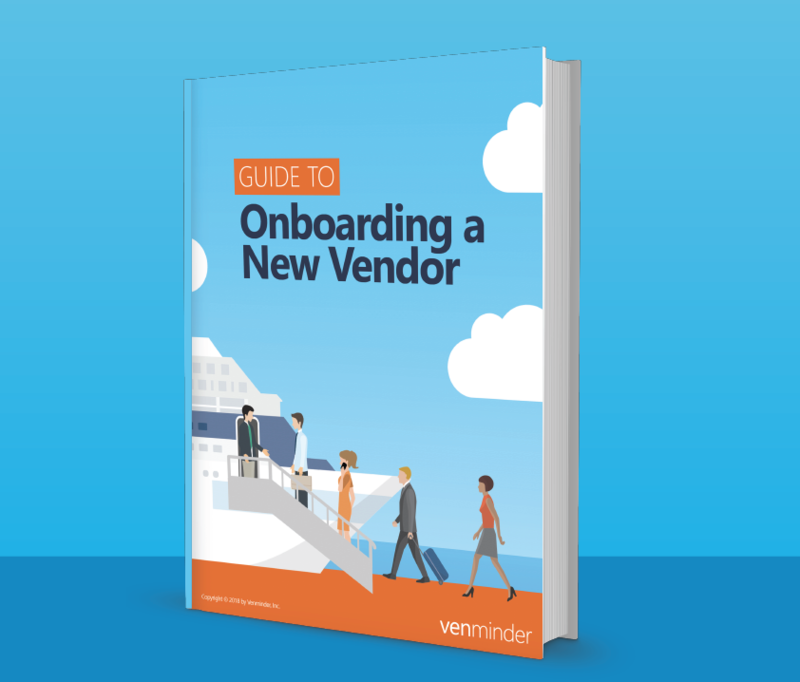 Vendor Vetting - Are You Doing These 7 Things?